It's the annual repeat...Christmas Bells using the handbells. The kids LOVE using handbells, and they seem to be so appropriate for the holidays! Find my lesson plan HERE! 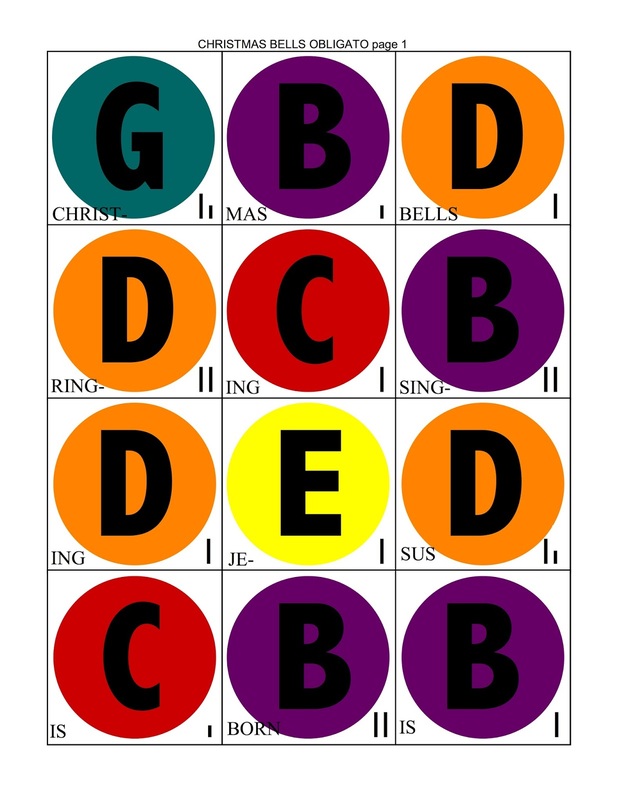 If you need more information on using/purchasing handbells for your primary, check out my post HERE.